Hey reader! Welcome to the Empties Roundup for February 2017! Somehow, the shortest month of the year has been the most epic month for empties. Keep reading to see what I used up! 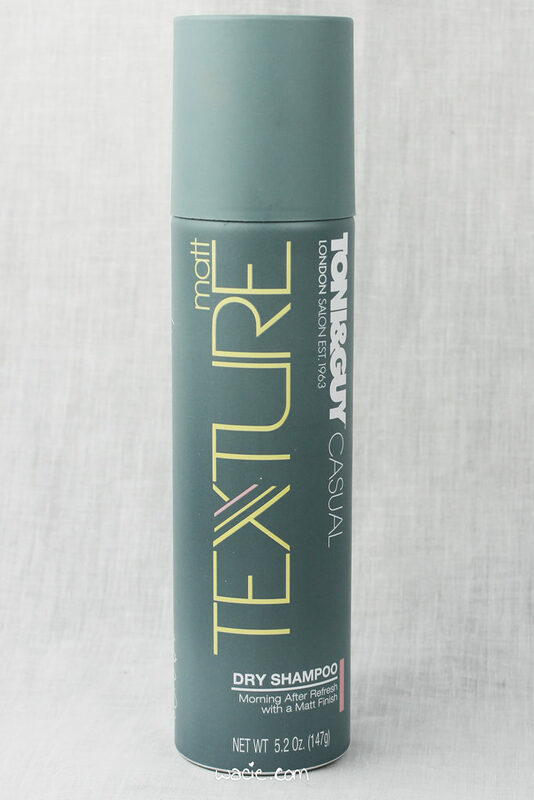 This is my second Toni & Guy dry shampoo, but I think I preferred the Cleanse dry-sham to the Matt Texture. Either way, I’m still scoping out a replacement; I tried the brunette Bumble and bumble dry-sham when I was at Sephora last, and I might give that one a go. This was a leftover from when I was a Curology subscriber. 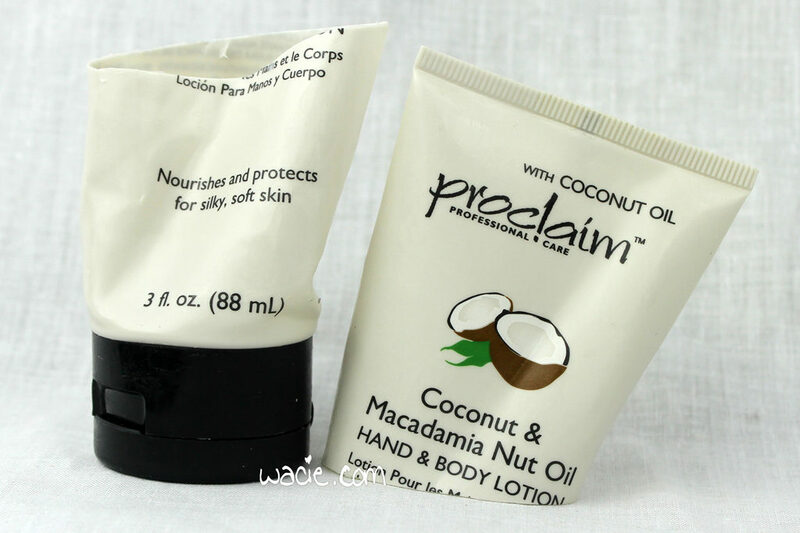 The balm was really smooth and creamy and lasted a pretty long time, even overnight if I applied it just before bed. 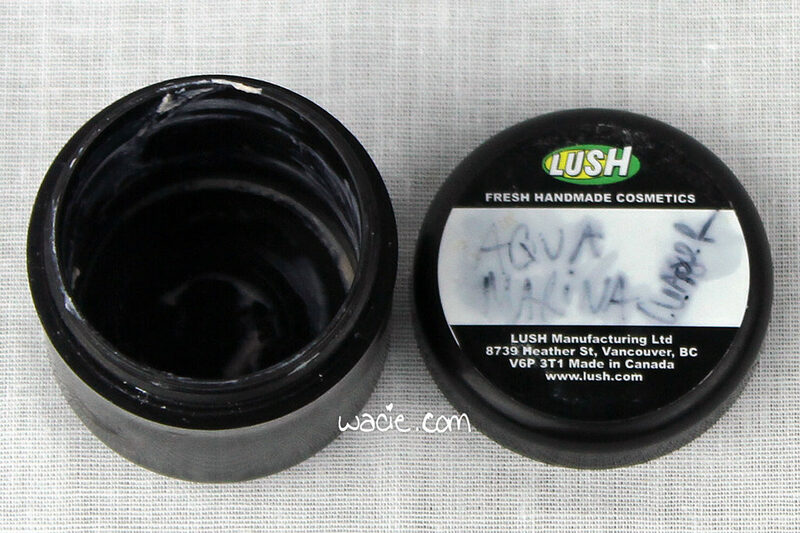 I forgot to photograph the inside of the tube to show its emptiness, but believe me, I dug out every last bit of it. 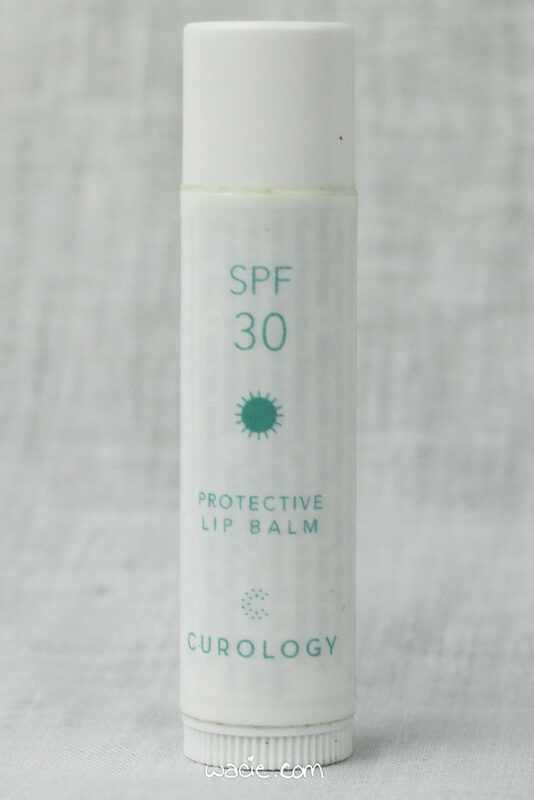 I replaced it with Sun Bum’s banana lip balm. It’s not as good, even if it does smell like banana Laffy Taffy. This stuff wasn’t bad, I guess. 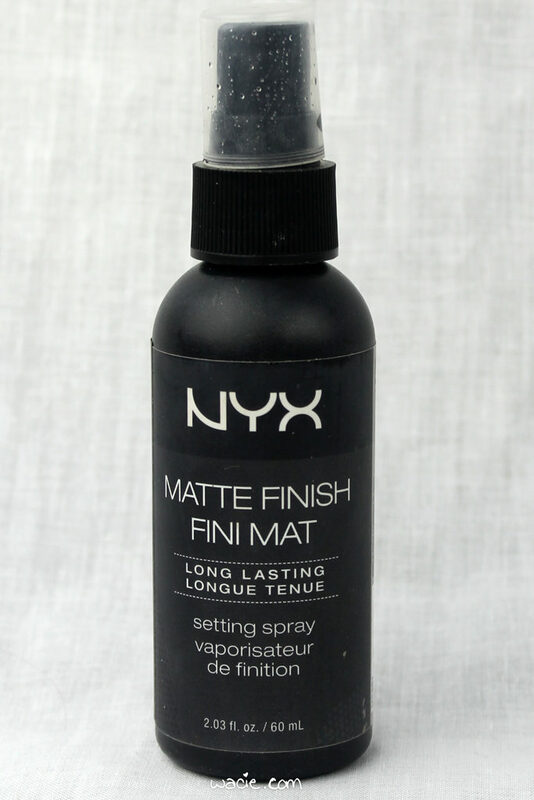 I didn’t notice any added makeup longevity when I used it, but it didn’t make things worse, so there’s that. I did buy a bottle of Urban Decay’s All Nighter to replace it, but I’m not entirely convinced I need a setting spray at all. Maybe in the summer. I’m a little sad to see this stuff go. It was a pretty gentle serum and I did see some softening of fine lines and a brighter complexion when I used it regularly. For now though, I want to try some other retinol serums and see if this is one I’ll come back to; I really want to try one from The Ordinary. I feel like I had this thing forever. I probably will buy this again, but not for a while yet, since I’ve got so many other ones I want to work through first. Currently I’m working with Skinfood’s Cucumber and Lettuce Watery Emulsion, Shiseido’s Benefiance Nutriperfect Night Cream, and Valentia’s Pure Glow lotion. I think the latter breaks me out, but I’m trying it again to make sure it wasn’t hormonally-related. I liked this stuff, too. 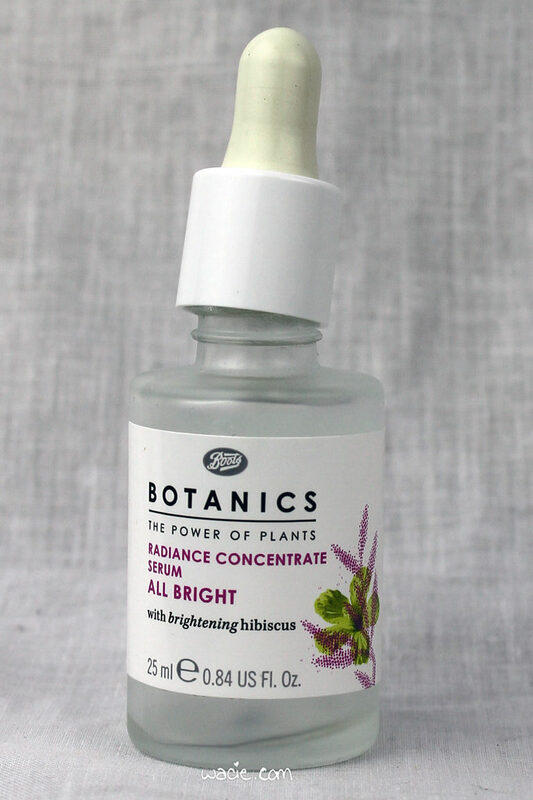 My Target recently stopped selling Boots Botanics — Soap and Glory is in its old shelf space — so I don’t know if I’ll ever get another chance with this stuff, but I did enjoy it. This particular bottle was from a GWP set, but I have a full-size bottle of it waiting for me after I finish up some other samples. I’m working on a sample bottle of Lancôme ‘s Advanced Genifique serum, and Philosophy’s When Hope is Not Enough after that. Confession: this sample was like two years old. I got it when I was visiting Philadelphia. Should I have thrown it out? Absolutely. I didn’t notice any ill effects after using it up at least. 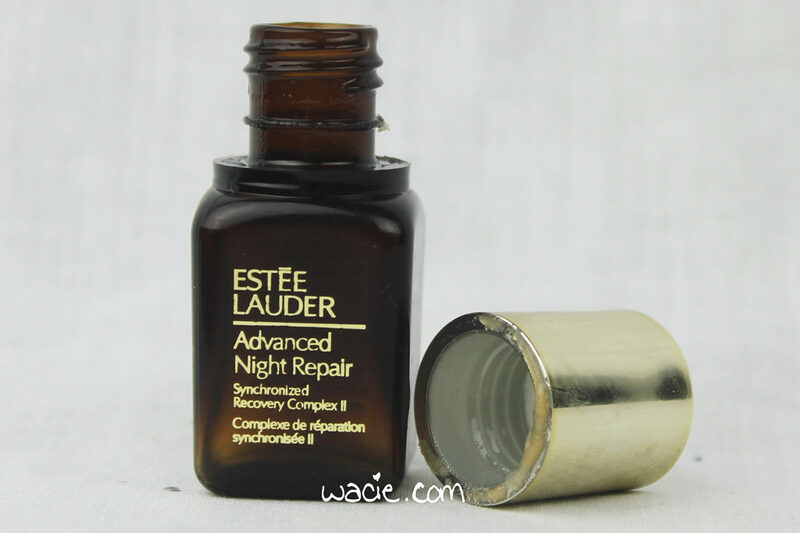 I might consider a repurchase of this, or at least another sample. Clay cleansers are nice sometimes. I didn’t know what to expect from these, but I liked them. I wore them to bed whenever I noticed a pimple coming up, and in the morning, they’d be dried up. Amazing! I just wish they put more than twelve or so in the pack. Occasionally I had some fall off, but that happens. I liked this. 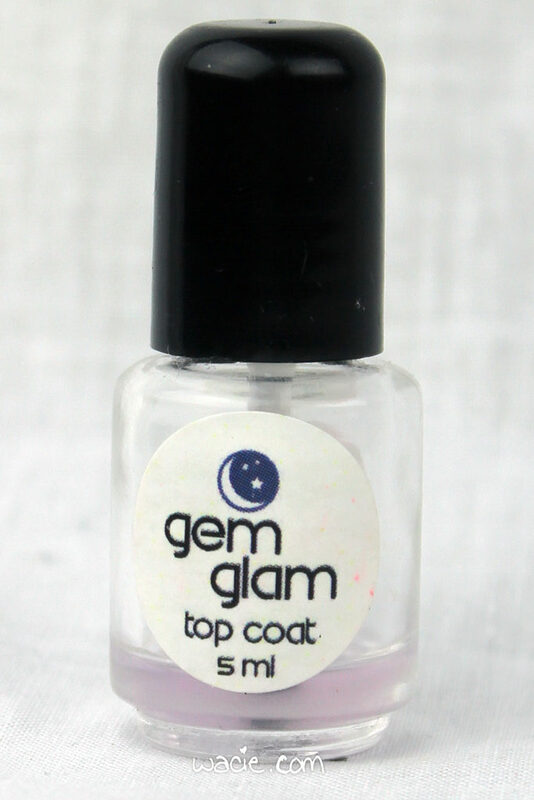 It was a clear gel that absorbed quickly and moisturized. I only had ten packets, so I probably didn’t see the intended results in the time I had with it, but I’d like to give a full-size product a shot. 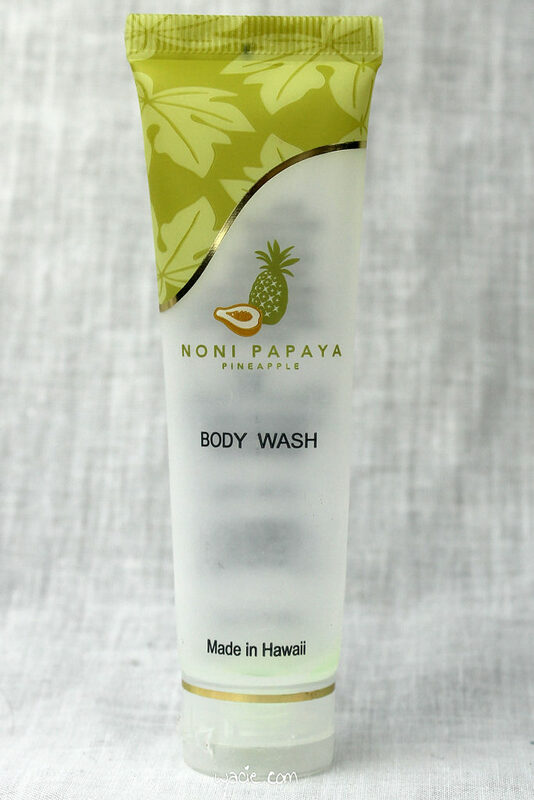 I know hand soaps aren’t beauty products in the traditional sense, but I’ve found it difficult to get a good hand soap that doesn’t irritate my hands. This is important, regardless of whether or not you’re a nail blogger. I’ll never buy another hand soap. This stuff was pretty nice, and the tube was only a dollar from Sally Beauty Supply. 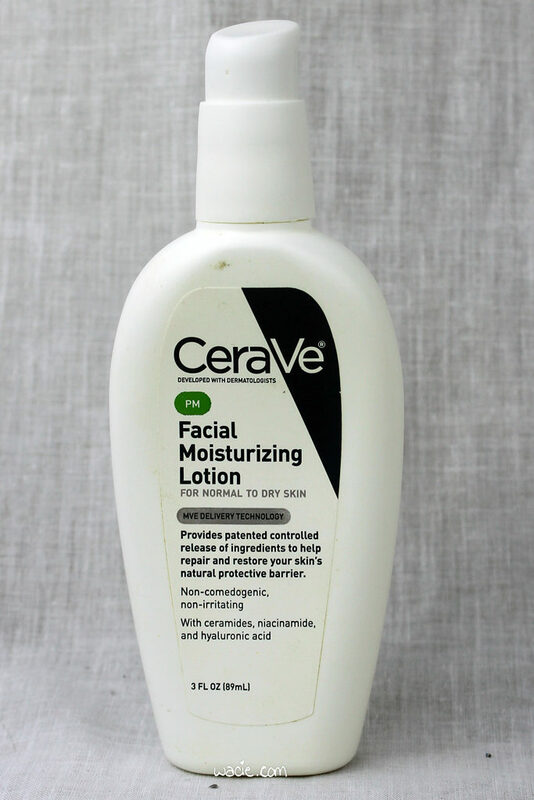 It was moisturizing and the effects lasted a good long time, but I did find myself reapplying pretty often. I won this in a giveaway! Thanks again to Kristi from BeginNails, because I loved this stuff and I hope to purchase my own full-size bottle eventually. The scent was fantastic and long-lasting, even after dish washing. I know it doesn’t look empty, but I cannot get that last bit out, so I’m calling it. This I didn’t love so much. I bought it by accident; I totally thought it was clear, since it was in a box with a white background. It was pretty white, streaky, and often interfered with jellies and other sheer polishes. I liked Seche Clear so I’ll probably go back to that, but right now I’m using Dream Polish’s Smooth Gem, another giveaway win from Kristi! So I got this from a thrift store. It’s pretty lovely stuff. 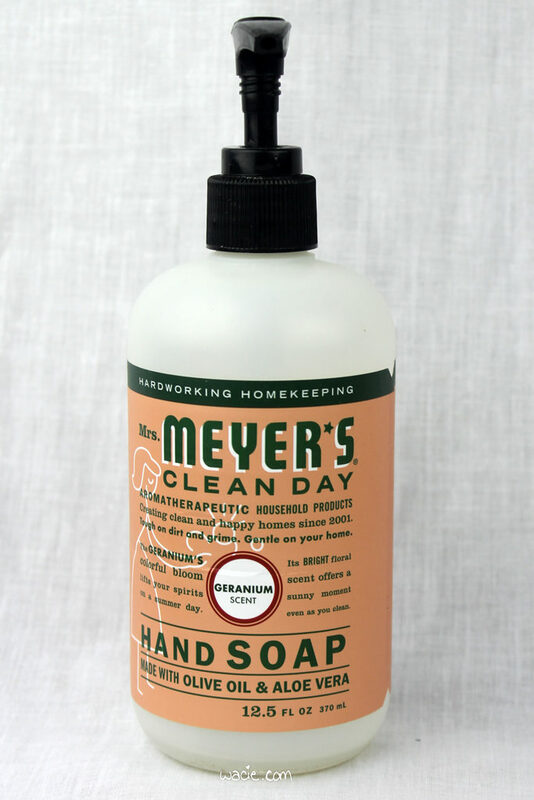 I swore my loyalty to Mrs. Meyer’s a few photos ago, but I kind of lied, because I’d totally buy this soap again. I did have another bar so I was able to replace it quickly, but I may have to pay retail for one when the time comes. This is from a hotel in Hawaii! You’ll notice I didn’t cut it open; it’s clear and I can see there isn’t much left in it anyway. It was nice stuff, but I’ve got other hotel minis to work though, lots of which are also from Hawaii. 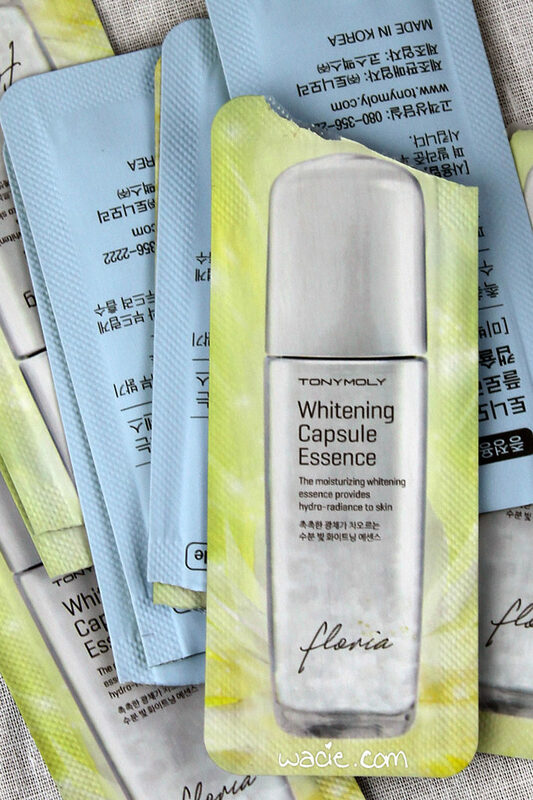 Another GWP product! 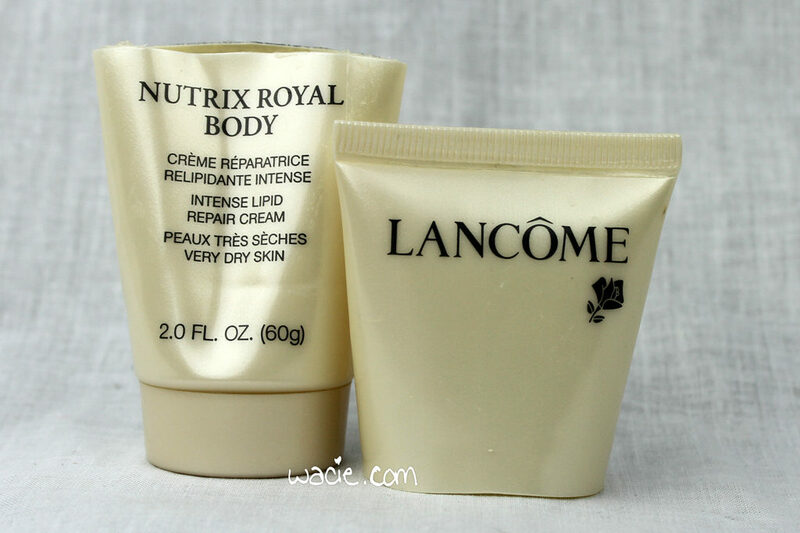 This stuff was perfect for winter skin; it was rich and thick and lovely. I’ll definitely keep it in mind for when winter rolls around next year. This wasn’t half-bad. 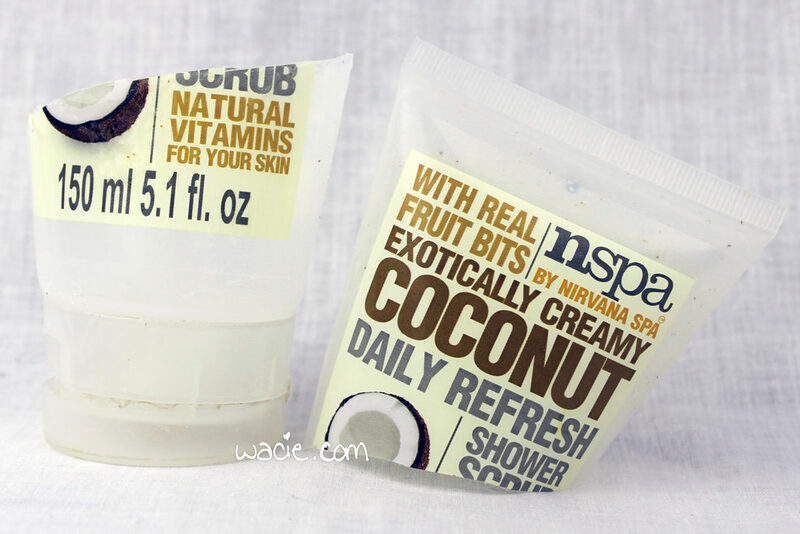 It’s not the kind of scrub I usually buy; I go for the oily sugar ones. This one was very well scented, foamed easily, and wasn’t too harsh or abrasive. This was some good soap and I’m a little sad it’s gone. 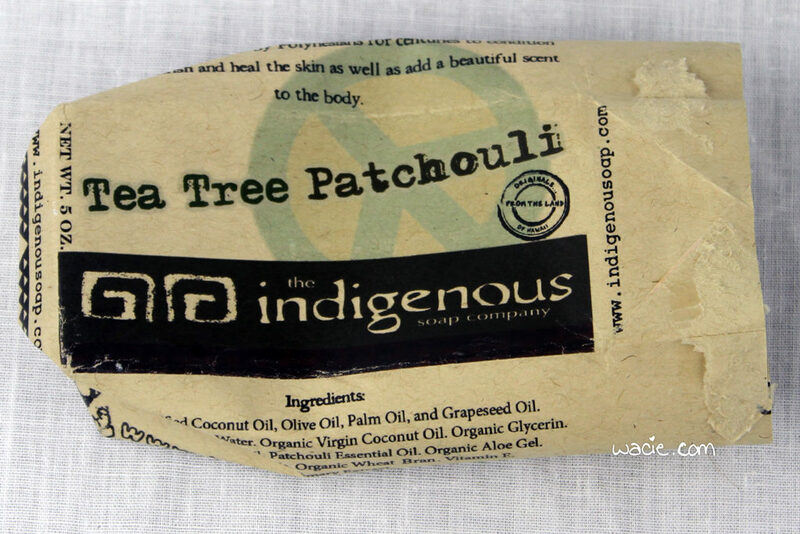 The fragrance was strong and earthy and the bar had poppy seeds in it for gentle exfoliation. It was very nice. Even my boyfriend liked it, and he doesn’t like anything. 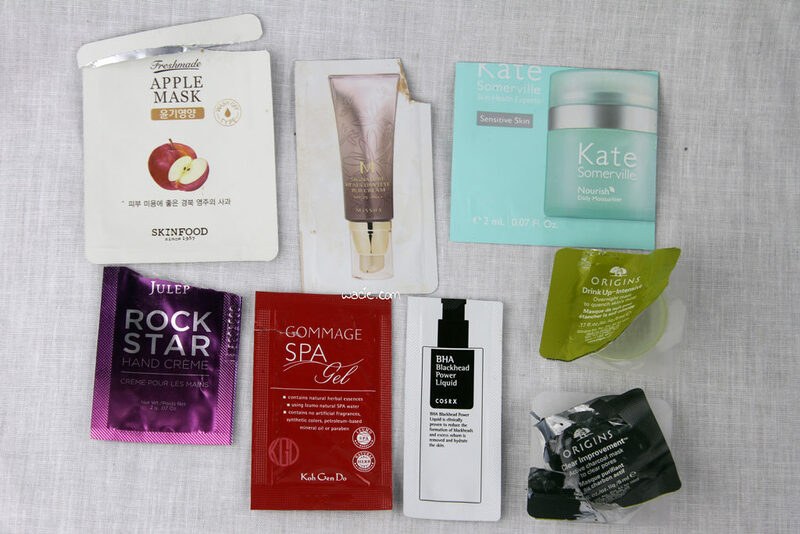 Who loves samples? I do! Here are some quick notes. The Skinfood apple mask was very hydrating. The Missha BB cream was too dark for me, but I liked the coverage. The Kate Somerville sensitive skin cream was amazing; I had a cold and lost the skin between my lip and nose for a while, and had to limit myself to products that wouldn’t irritate the raw skin. That one was gentle and didn’t burn at all. I loved it. The Julep Rock Star cream was actually an empty from last month that I forgot; it’s still a winner. 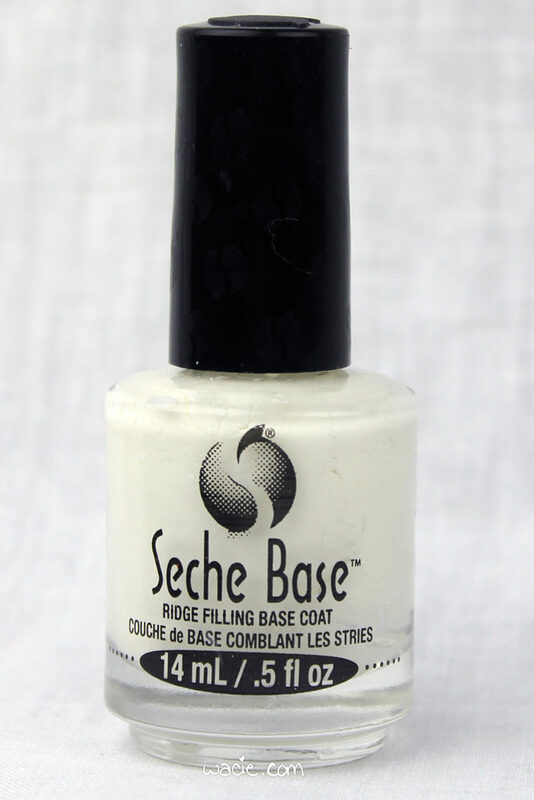 The Koh Gen Do gommage gel was pretty nice; I’d never used a gommage gel and I was really impressed with the results. I’d like to try it again. The COSRX BHA liquid was amazing and I’m totally getting a full-size bottle. The Origins masks were also lovely; I bought a full-size of Drink Up Intensive the last time I was at Sephora. 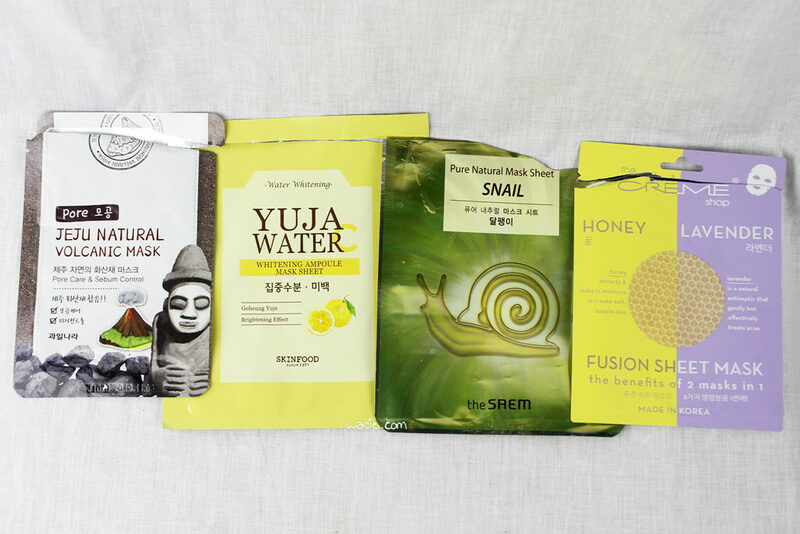 My favorite of these was the Snail mask. It dried up some acne that was coming up, and that was really impressive. The Creme Shop mask was really wet and I was patting the essence in for like an hour after; I see this as a plus. The Skinfood mask felt really nice and I did see some brightness after I took it off. 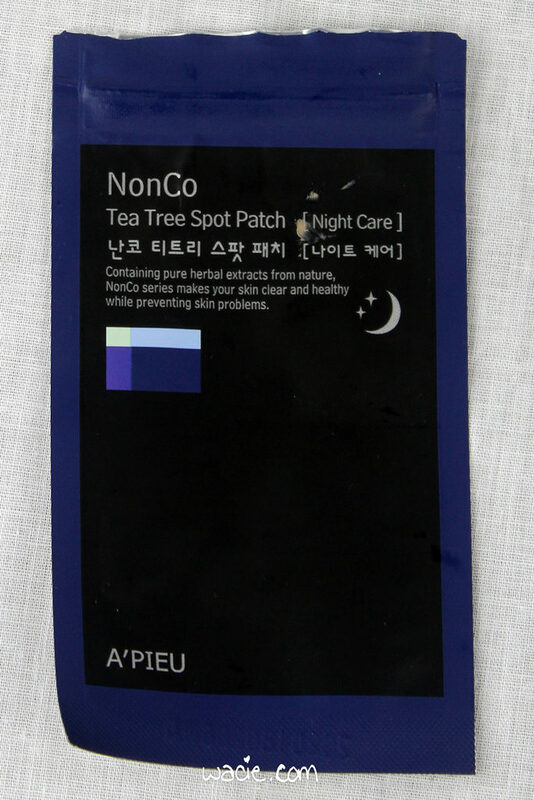 The Welcos Jeju mask didn’t leave me feeling oily in the morning like some masks do. And finally, there you have it, the February 2017 empties roundup. If you’ve read this far down, thank you so much for reading all this. Did you finish up anything good? Have you tried any of these products? Let me know! Except for the one I won in a giveaway. 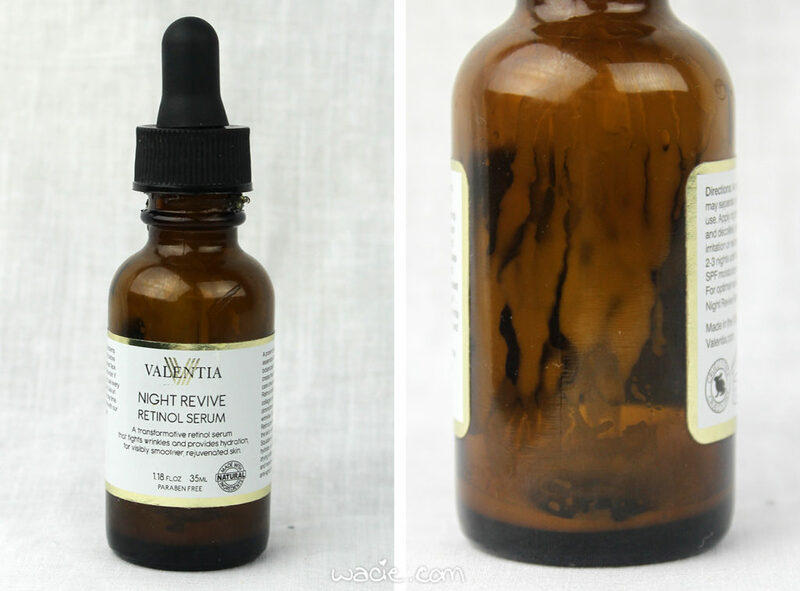 And except for the Valentia serum, that was previously a press sample.